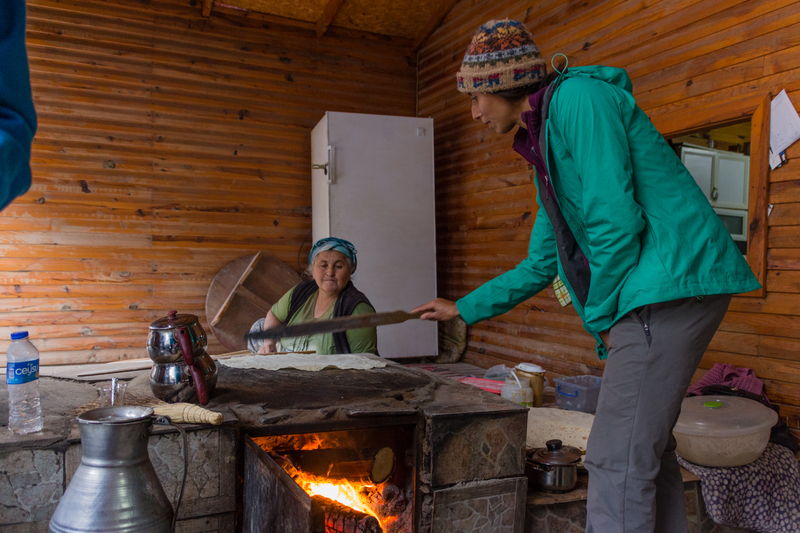 We had a long hard cycle up the hill to Geyikbayiri but when we arrived at the beautiful JoSiTo campsite, we knew it was worth it. 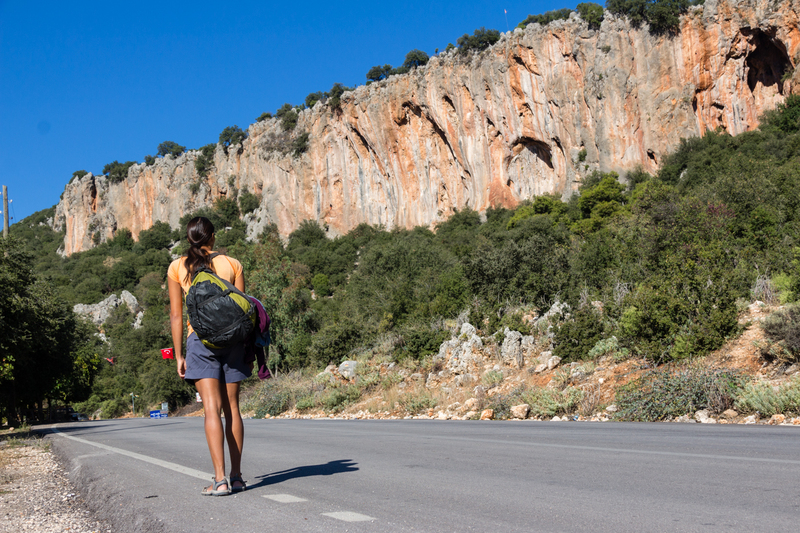 We were completely surrounded by nature and cliffs, with the Turkish Standard wall just over the road. Crossing the 4000 km mark! Soon after we sat down to have a bite to eat, we heard, “wait, I know you guys!”. 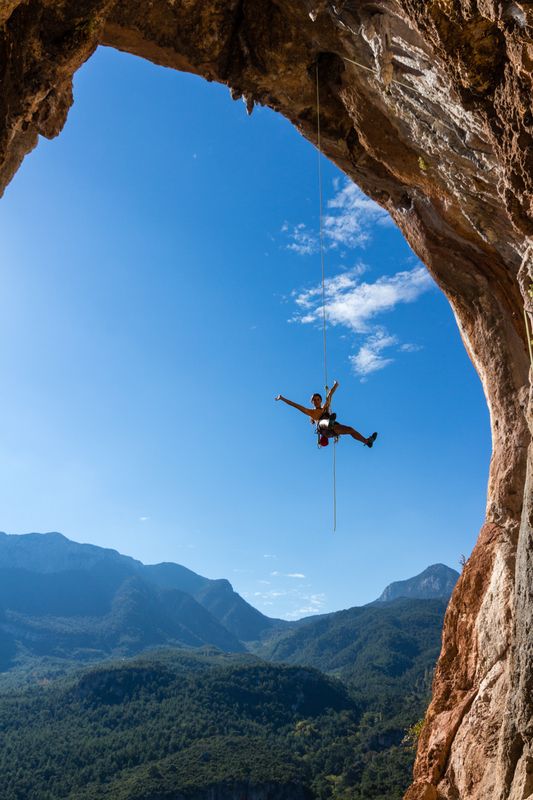 She was Lea and had already come across our blog on Climbing in the Pfalz. She also lives in Heidelberg and knows some people that we know. What a small world. About 2 minutes later, a couple passed and said, “hey, we know you. 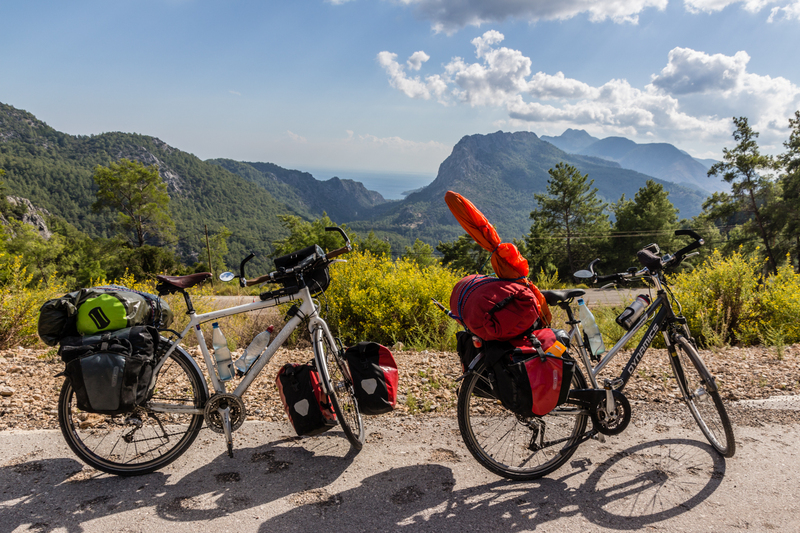 We saw you guys in Kalymnos riding your bikes!” It turns out the climbing world is also very small! We met so many people on long term climbing trips here and several who had already been to crags at the same time as us. 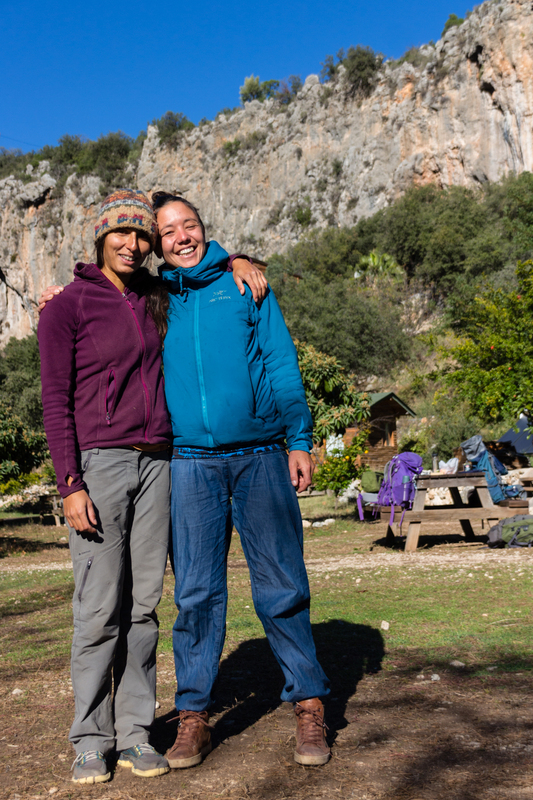 The French-Swiss couple that had seen us in Kalymnos are Marie and Nico. They now exchanged their climbing trip to a cycle-climbing trip after leaving Geyikbayiri! They did not need much convincing and are now on the road, loving the cycling life. 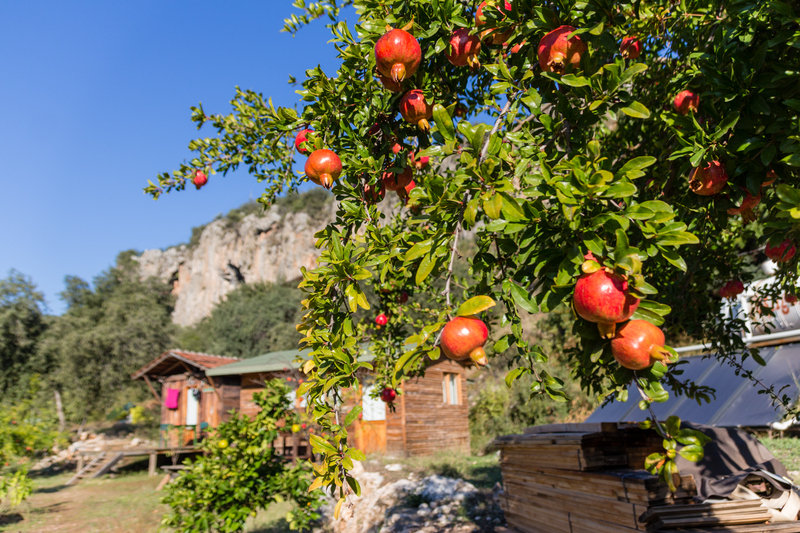 The location in the hills was just beautiful… on Sundays, we would hitchhike down to the weekly market in the village below where we filled up our massive Ortlieb backpack with sweet pomegranates, olives, tahini and gözleme bread, tons of fruit and vegetables and sugar coated peanuts. The hitchhiking was usually really easy but interestingly we noticed that the cheaper cars were the ones who would stop for us. The fancier cars just looked at us strangely as they drove right by. One of the friendly drivers who stopped was a hunter. His outfit and gun made him look like he was straight out of Bugs Bunny. We were sitting on the backseat and his gun was accidentally pointed at Simon’s head. As he swerved round the bends the gun pointed at Tanya and then back to Simon several times. We held our breath every time we went over a bump. He was super friendly though and was oblivious to our situation. 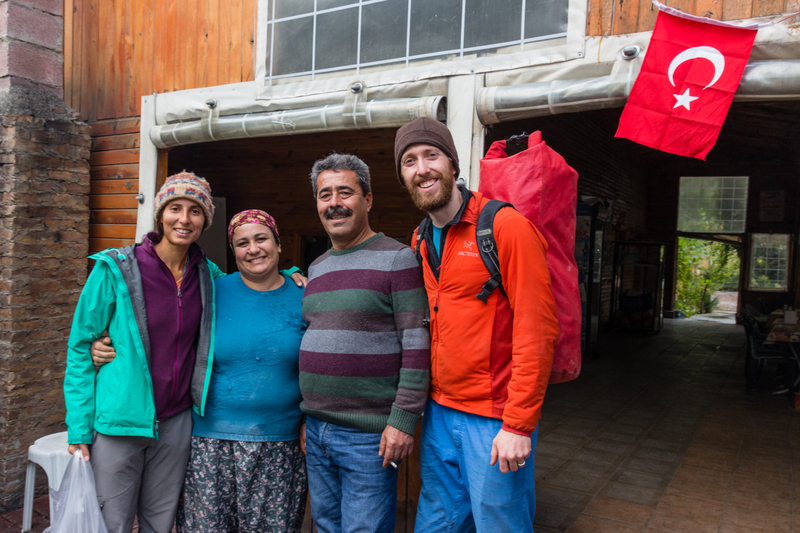 At the market, an amazingly friendly family who run a tea and gözleme restaurant made friends with us. They were very excited to hear that Tanya was from South Africa, especially since she looks Turkish (according to everyone in Turkey). Her Turkish nickname is now Tanyeli, after a famous national singer and belly dancer. Back at the campsite we were stocked up on food and ready to enjoy the crags. The climbing here is just incredible. We spent most of our days in the shade at Trebenna. This crag has so many weird and wonderful rock formations with a lot of 3D climbing. It was very different to any climbing we had done before and we are always surprised at the endless possibilities and experiences you can have in climbing! The crags Turkish Standard, Left Cave and Sarkit had amazing routes and there is still SO much more to discover here. 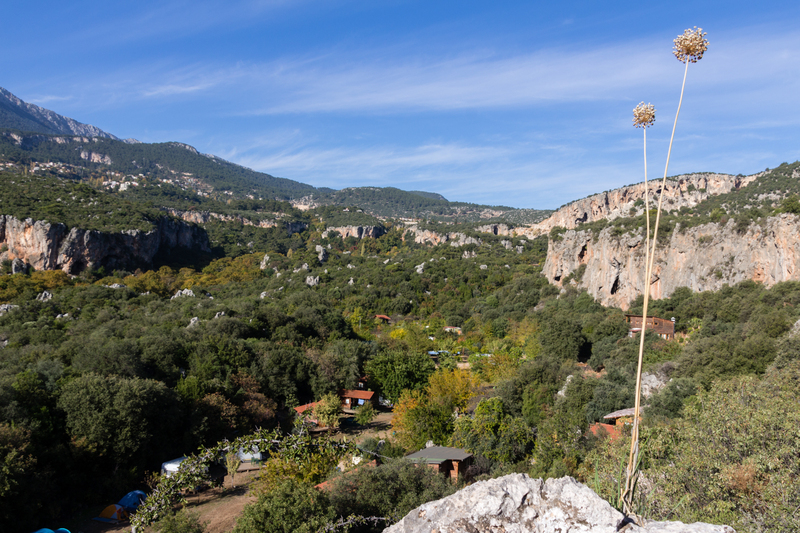 Simon also accomplished one of his goals for this year on one of our last days climbing in Europe: he did his first 8a! Tanya also sent her hardest route, she climbed her first 7b! 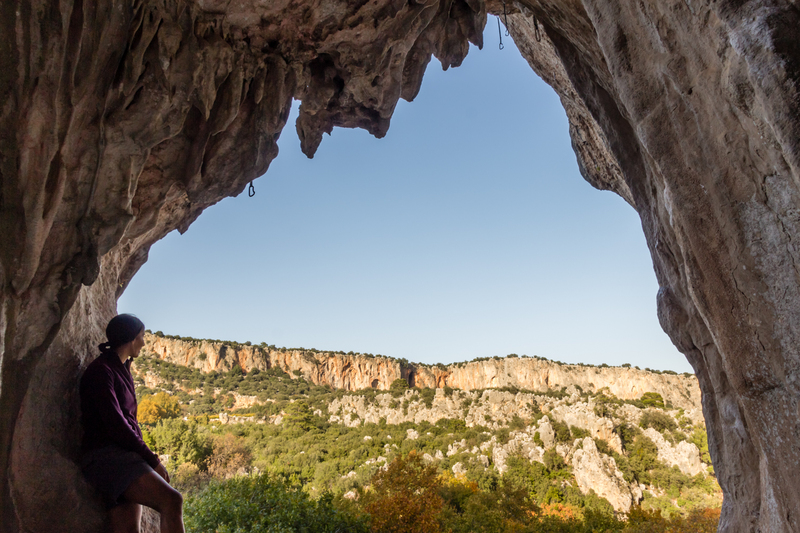 After spending two weeks in this incredible place, we are sure that this was our all-time favourite climbing destination and we are so glad that we finished the European climbing part of our trip here! We met so many wonderful people and we know that this is not the last that Geyikbayiri has seen of us! Although, now our climbing career is over. It is bitter sweet to leave, knowing that we will not climb for the next year. Although, we know there will be so many other things to discover in Africa and we are now more excited for it than ever… but first we have a Dads week in Istanbul! For more photos from Geyikbayiri and Turkey, see here.